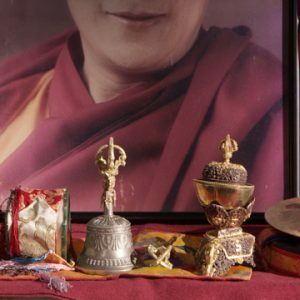 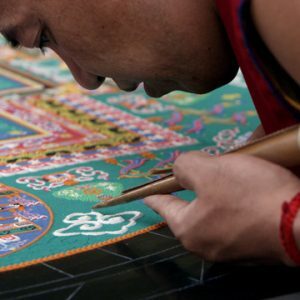 Objects Archives - Page 30 of 31 - Stock Footage, Inc.
Hand held shot of a man adding sand to a sand mandala. 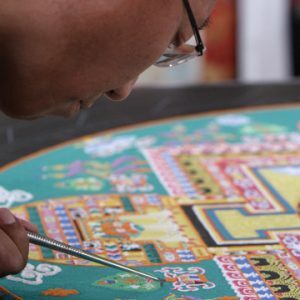 Shot of a man carefully adding sand to a symbolic sand mandala. 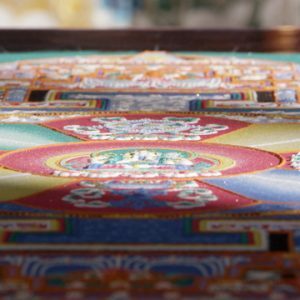 Panning tight shot of a sand mandala. 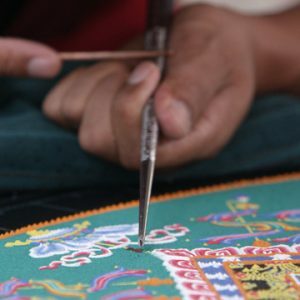 Tight shot from the side of a man carefully adding sand to a symbolic sand mandala. 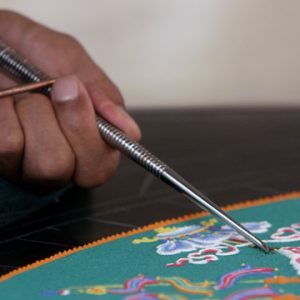 Slow panning shot of a sand mandala. 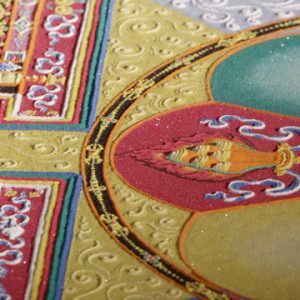 Tight shot of a man carefully adding sand to a symbolic sand mandala. 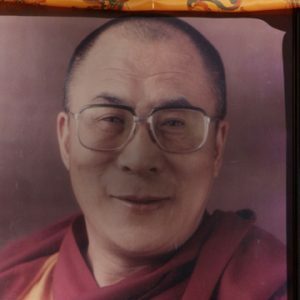 Tilting shot up from a sand mandala to a portrait of the Dalai Lama. 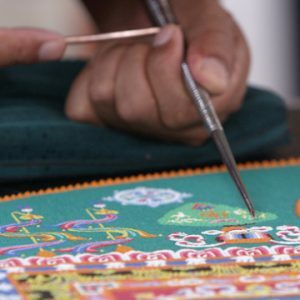 Tight shot from the side of a man carefully adding sand to a colorful sand mandala. 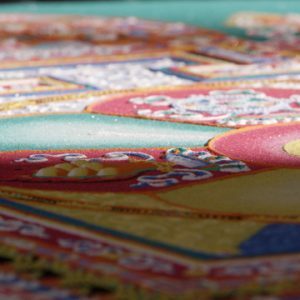 Panning right shot of a colorful sand mandala. 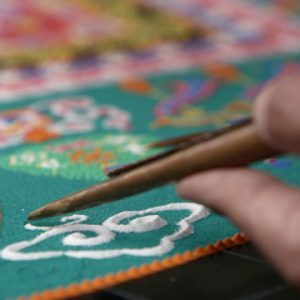 Tight shot of a man carefully adding sand to a colorful sand mandala. 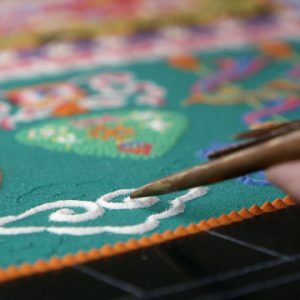 Tight shot of someone adding sand to a colorful sand mandala. 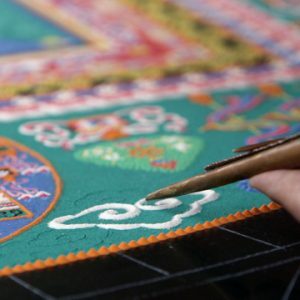 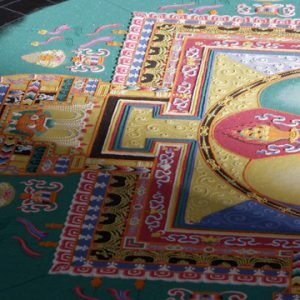 Tight shot of someone adding white sand to a colorful sand mandala. 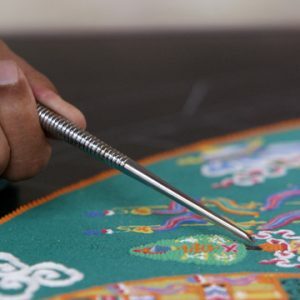 Tight shot of someone making a sand mandala. 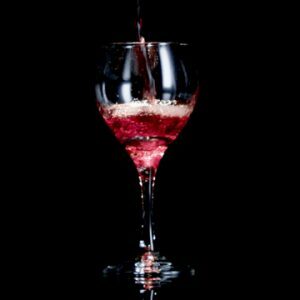 Tight shot of a glass of wine being poured with black background. 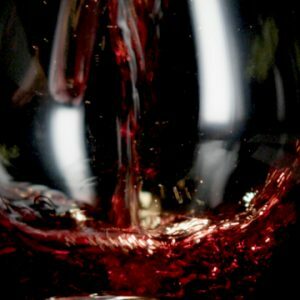 Tight shot of a glass of red wine being poured with black background. 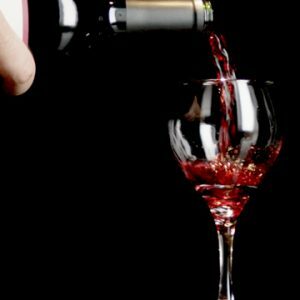 Very tight shot of a glass of red wine being poured with black background. 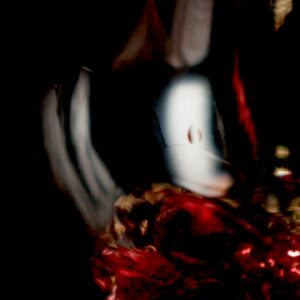 Extreme tight shot of a glass of red wine being poured with black background. 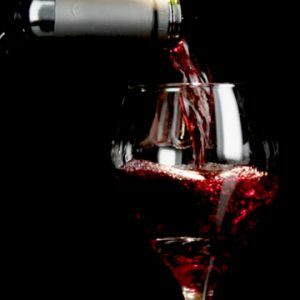 Glass of wine being poured from unseen bottle on a black background. 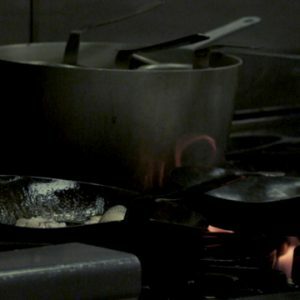 Restaurant saute pans catching fire. 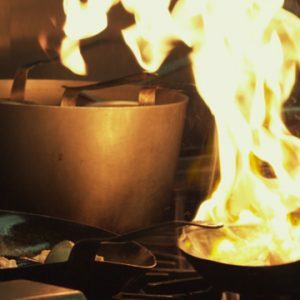 Restaurant saute pans catching fire momentarily then being stirred. 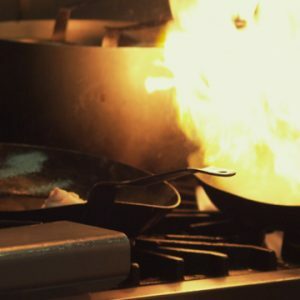 Restaurant saute pans catching fire as alcohol burns off. 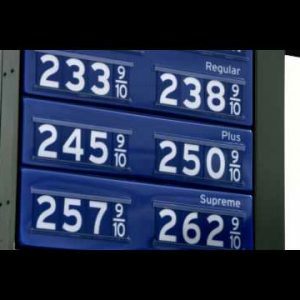 Gas Station Sign shaking in the wind.